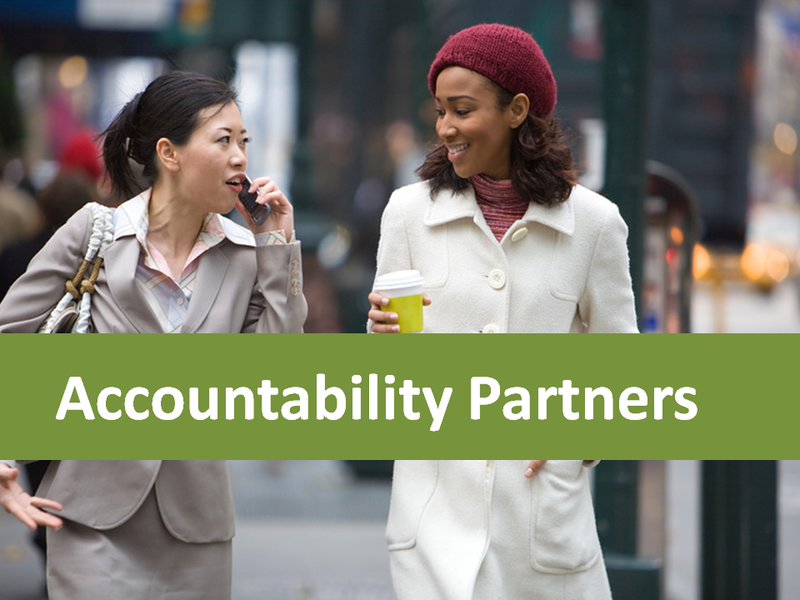 As we come across websites, books and resources about accountability we add them to this page. Feel free to share your ideas as well. 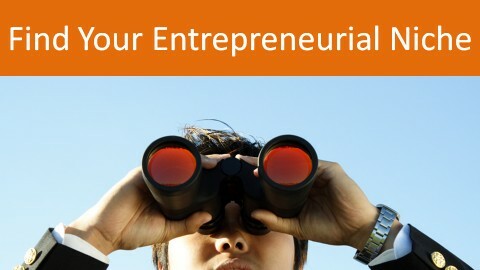 Goals on Track – http://www.goalsontrack.com – yearly fee (approximately $70). Great for setting overarching goals, sub-goals, action plans, etc. Hitask – http://www.hitask.com – allows for multiple users (with paid plan) to track and assign various goals. Nudge Village (Facebook Group) – https://www.facebook.com/groups/nudgevillage/ – over 200 community members to hold you accountable to your goal. Ask questions, support other group members and build connections. MapMyRide – http://www.mapmyride.com/ – especially for bicyclists. Connect with others, share your progress, and track your other healthy habits.